Paula Fitzsimmons, RPA-C, a long-time Finger Lakes area resident, began her PA career of more than 33 years working in Internal Medicine. Within that practice, she developed her primary areas of interest, Integrative and Functional Medicine, which includes working with women who have hormonal imbalances, especially menopause, premenstrual syndrome and premenstrual dysphoric disorder. She expanded her practice with Functional Medicine Training (Chris Kresser’s ADAPT graduate program in Functional Medicine) to do in-depth work with complex, chronic issues such as autoimmune and gastrointestinal issues, thyroid and adrenal health, brain health, chronic fatigue and fibromyalgia. 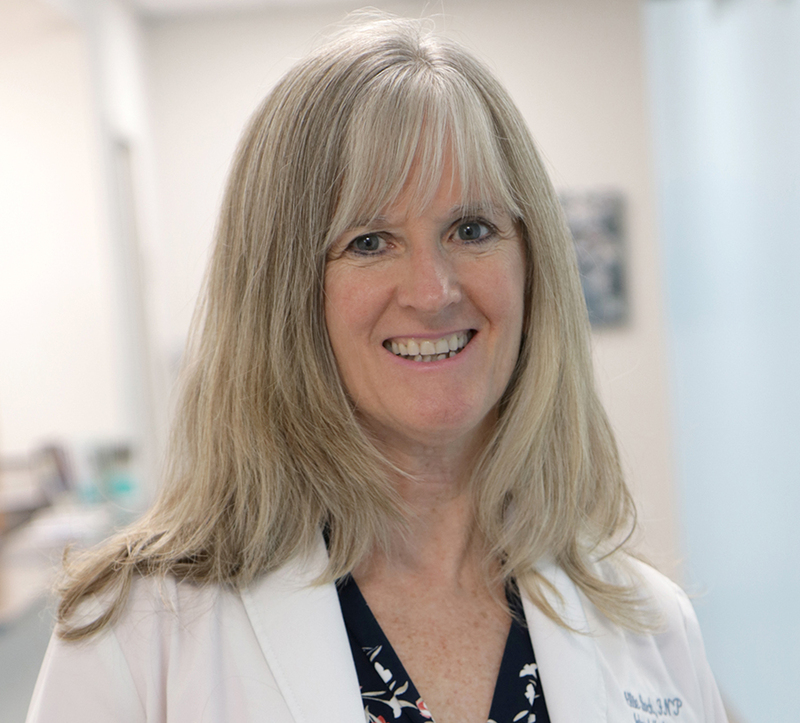 Paula has found the Function Medicine paradigm to be very satisfying to her patients and rewarding for her. She is also devoted to Food as Medicine and the integration of mindfulness into all health care plans. Paula and her husband Phil have 2 children and make their home on a farm in Hector, NY where they are also partners in in a local winery.